The World Cup championship is more than a sporting event. 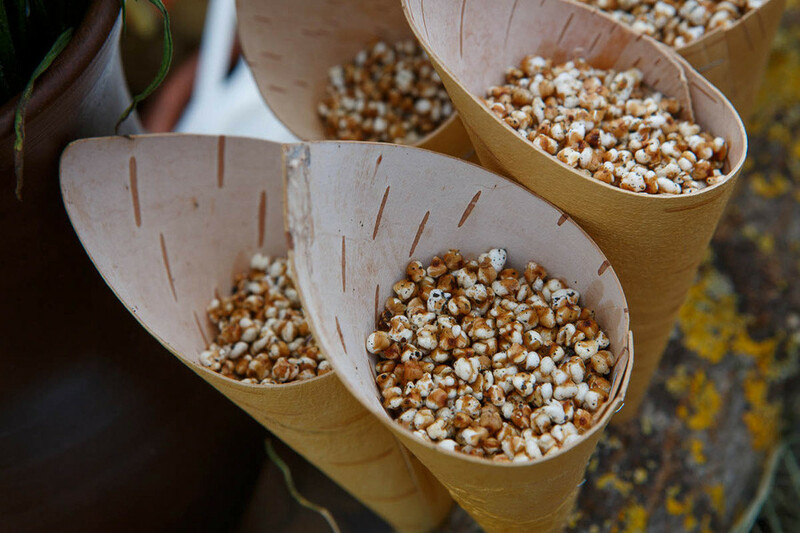 It will also be a chance for fans to taste unusual street food in the various cities and regions hosting the games. The culinary delights will include chebureks, buckwheat popcorn, koloboks and pacha-burgers. 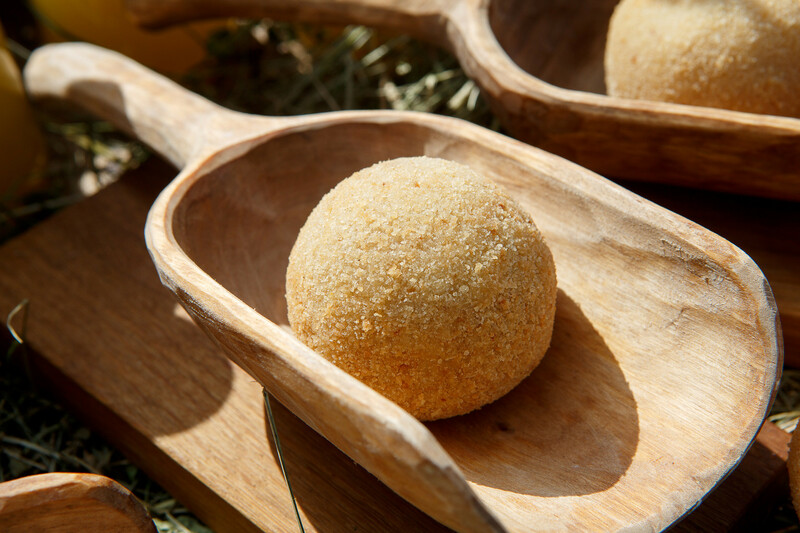 As the 2018 FIFA World Cup Russia™ approaches, caterers in regions hosting the tournament are busy preparing a mouthwatering menu of local culinary specialties. 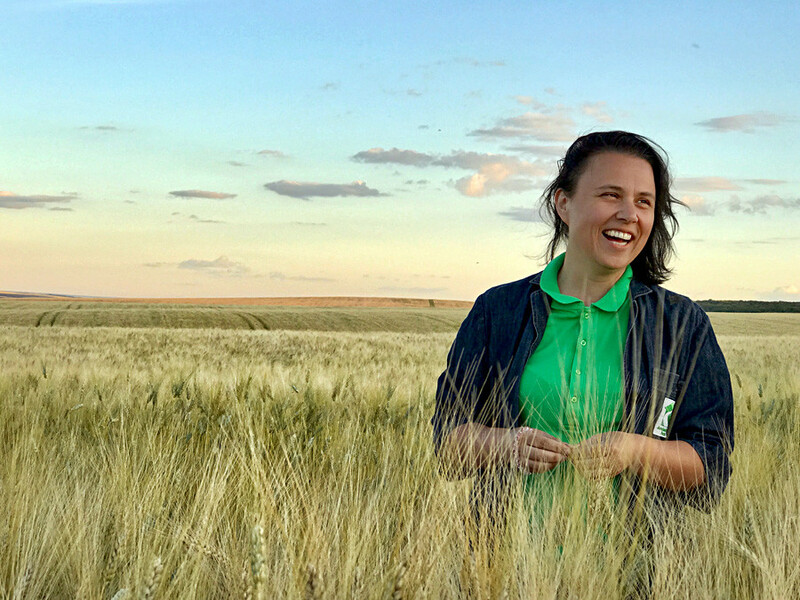 Russia Beyond spoke with Ekaterina Shapovalova, coordinator of the Federal Gastronomic Map of Russia Project at RUSSIA.TRAVEL about the delicious delights that await tourists and fans. Moscow has always been proud of its kalachs (baked bread in a special form), and will copiously offer its traditional recipe to feed football fans. “Guests coming for the World Cup will have the opportunity to try not only the Moscow kalach from Kalachi-Moskvichi, but also the Kolomna kalach from the suburbs. Traditional kalachs from the city of Murom will be sent to Moscow with the characteristically large flattened lip made by chef Alexander Rastunin, vice president of the Vladimir Culinary Association. Meanwhile, chef Mikhail Lukashonok from the Mark & Lion kalach bakery will send his masterpieces,” said Shapovalova. Thanks to the fact that the kalachs have a handle, modern kalach-makers generously stuff pastries with various fillings without worrying that they’ll be inconvenient to eat. Local ingredients from various regions will be used: tomatoes from Moscow’s suburbs; cucumbers, radish, and pickles from Suzdal; various fried freshwater fish, smoked Caspian salmon, farm-fresh cheese, mustard, forest mushroom pate, cod liver from the Primorsky Region; as well as poultry, meats and more. “I won’t be surprised if street food kalach will help our guests learn the geography of Russia’s regions,” added Shapovalova. 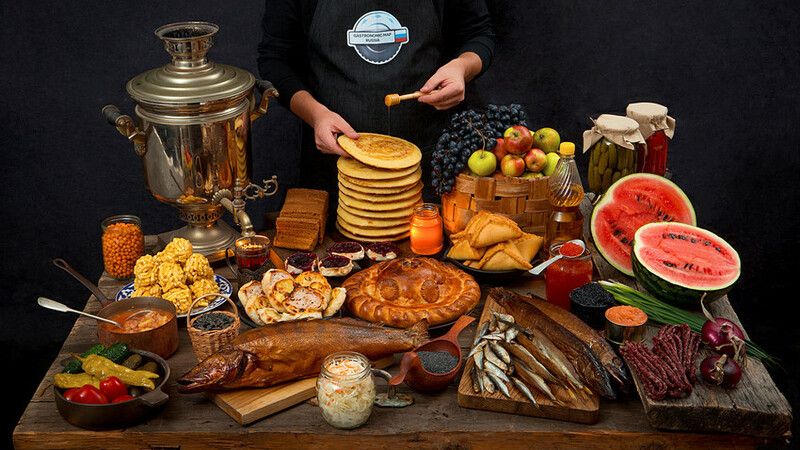 At Dagestanskaya lavka (Dagestan stand) in Moscow, you’ll be able to taste chudu. It does not matter that this food comes from the North Caucasus. Russia's capital is a multicultural city, so if you still haven’t heard of this thin crescent-shaped pie, you definitely need a ticket to the World Cup. Chudu is a type of pie made from thin and unleavened dough with an herb-cheese or potato-cheese filling. By the way, Azerbaijan has a similar dish, called kutab. 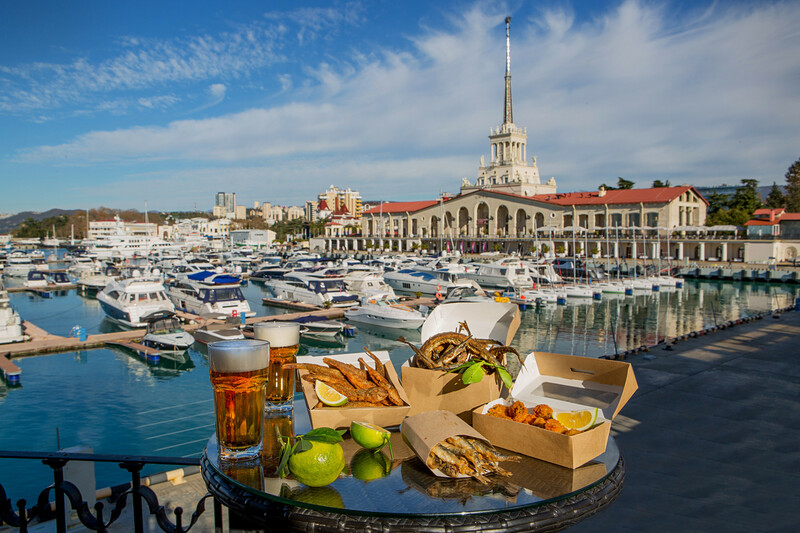 Sochi will offer fans special lunch boxes with Black Sea cuisine prepared by the WC2018 Association of Caterers and Hoteliers. They’ll make it convenient to eat Black Sea fish. The boxes will include red mullet, crispy anchovies, breaded mussels and smoked garfish. You can sprinkle local aromatic lemon juice on all these delicacies. “Sochi, the Russian Black Sea coast and the cheburek are inseparable. The cheburek has become smaller in order to be convenient to eat and to form sets with various fillings. The street vendors will sell the classical cheburek with meat, as well as ones with cheese and vegetables,” explained Shapovalova. Pacha is a traditional thick pancake made from millet flour that comes from the Republic of Mordovia. The republic’s capital, Saransk, is one of the 2018 World Cup Russia™ host cities. 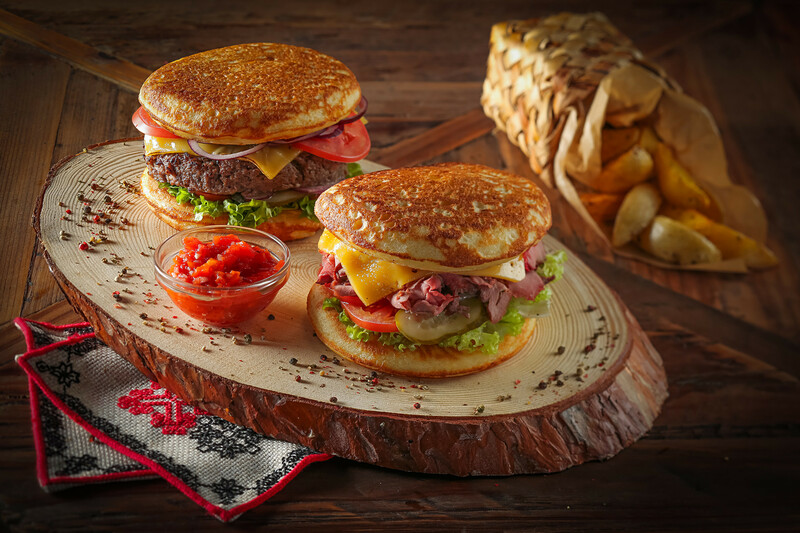 Chefs from the restaurant, Mordovskoye Podvorie, combined the pacha pancake with the most popular dish in the world, the burger, thus substituting the sesame bun. “Pachat (the plural form of pacha) can't be made quickly, but they're worth the wait. 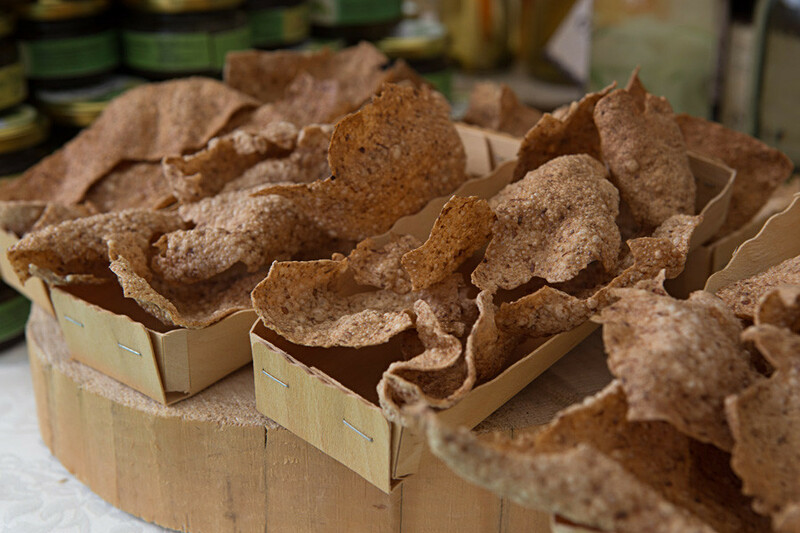 The delicate bread-like pancakes have become Saransk’s contribution to international cuisine,” noted Shapovalova. Foreign football fans probably haven’t read the Russian fairytale about the kolobok, but they can taste this round ball-like delight during the World Cup. In the fairytale the kolobok is made of flour and water. But Maxim Rybakov, a native of Suzdal in the Golden Ring and manager of the restaurant, Ulei, makes the kolobok from potatoes, with a filling of stewed Vladimir goose. Head chefs from Suzdal’s leading restaurants, Vinegret, which specializes in festive foods, and Ogurets, which offers farm produce, have used Russia’s favorite product – buckwheat porridge (grechka) – as the organic base of its street food. They came up with grechka popcorn and grechka chips with black salt from Kostroma, a healthy alternative to the usual snacks. In 2012, the Eurovision participants, the Buranovo Babushkas (Grannies), told the world about Udmurt perepechi. 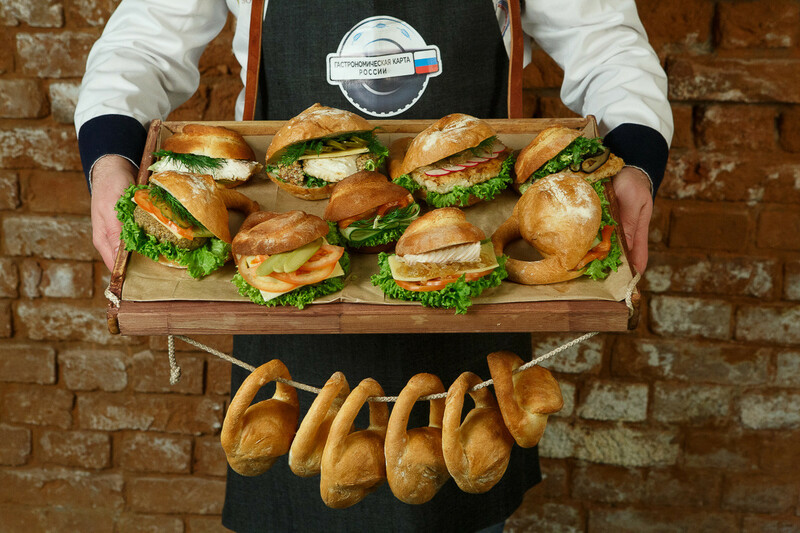 Thanks to the fact that perepechi are now made in Moscow, World Cup guests will have the opportunity to taste this Udmurt dish at the Emeliny Pechi bakery. Perepechi are cupcakes made with rye flour and stuffed with cabbage, meat and onion, forest mushrooms or potatoes and omelet. Udmurtia, home of the grandmothers and the recipe, is also worth a visit. 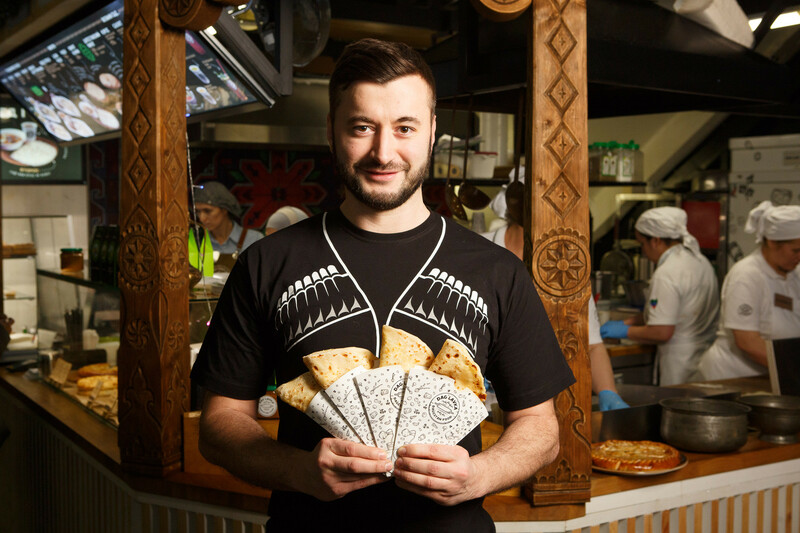 Kazan is home to one of the most famous dishes in Tatar cuisine: echpochmak, or “triangles.” Historically and according to tradition, echpochmak were sold on the street. 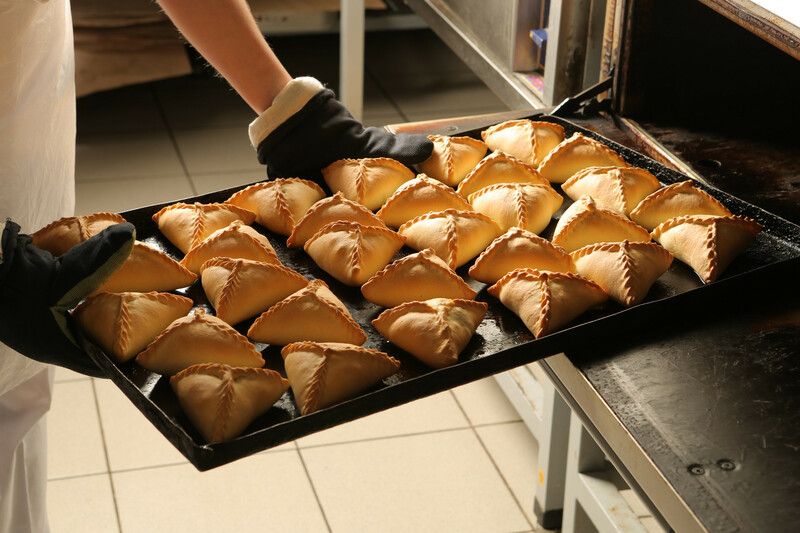 They are triangular pies with a hole in the middle, prepared with leavened or unleavened dough and stuffed with lamb, onion, potato and spices. The hole is made so you can pour in broth, making the meal more juicy. 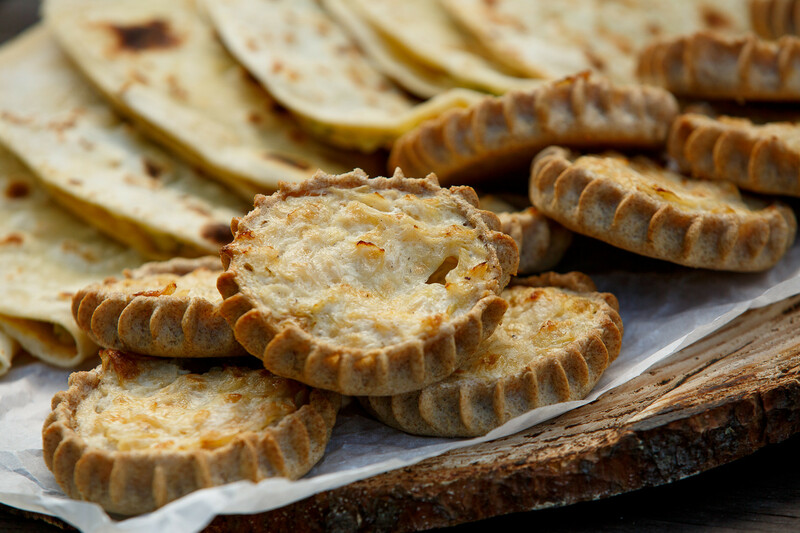 Tatar cuisine is popular in Russia, and football fans will be able to find these pies everywhere. In Russia everyone calls them ponchiki, but in St. Petersburg they’re called pyshki. 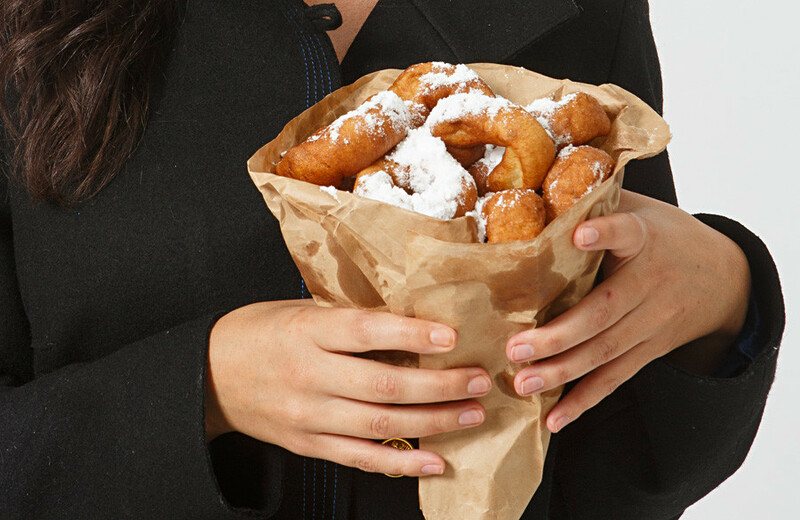 These sweet donuts are usually associated with one’s student years. Tourists won’t have trouble finding this delight because they’re sold on nearly every corner. Enjoy! If you want to try authentic Soviet fast food in St.Petersburg - check out our text on the best places in Leningrad. What Russian dish is the tastiest? Foreigners’ choose!